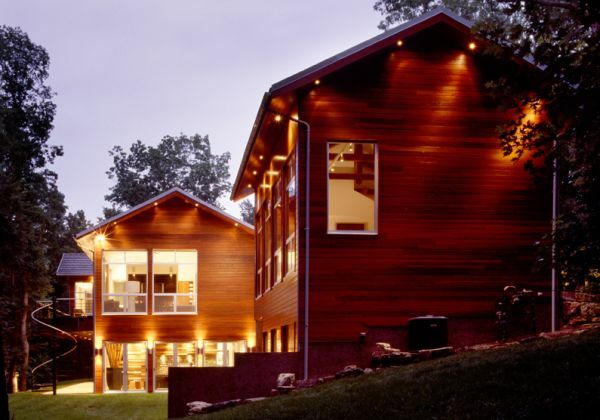 Real Garapa Rainscreen Siding For Exterior Walls | Advanced Building Supplies, Inc.
garapa, cumaru, tigerwood and others. 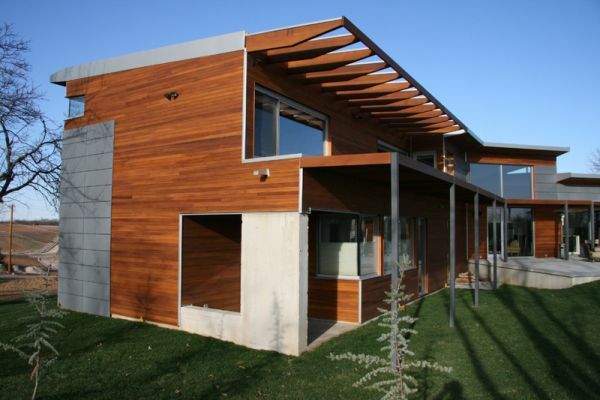 Rain Screen Rainscreen siding is beautiful, durable, easy to install and maintenance-free. Color will weather to gray however maintaining the natural color is easy by periodically applying a UV protecting Finisher. We have several Rainscreen choices available with different colors. Remember our Brazilian hardwood lumber is rated to last 40 to 100 years, effectively a lifetime. Decking and Siding Match or coordinate: Real Ipe Decking on your Ipe Deck and Ipe Rainscreen siding or Rain Screen on your home. What could be more natural. All the Brazilian Hardwoods look good together. 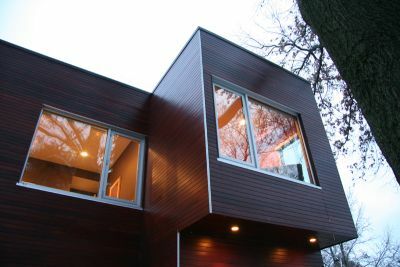 You can have Real Garapa Rainscreen Siding and Ipe decking. Mix and have fun. Our sample kits will allow you to see what works best for your home. You imagination is your only limit. Our Rain Screen system is the most robust on the market. Taking lessons learned in Canada and earlier US systems we have improved the usability, installation, and longevity of Rain Screen siding. The system is complete and has needed accessories that other systems on the market lack such a trim, outside corners, attachment channels, and so forth. RainScreen Rainscreen siding provides excellent protection from mold causing moisture than other construction methods. Over the past several decades, moisture damage in homes has caused insurance rates to increase significantly. Some insurers have considered requiring rainscreen siding to curtail ever-escalating claims caused by moisture damage. Moisture damage is most often caused by poor installation of conventional siding and window openings. British Columbia, Canada already requires Rainscreen (rain screen siding) on all new construction. 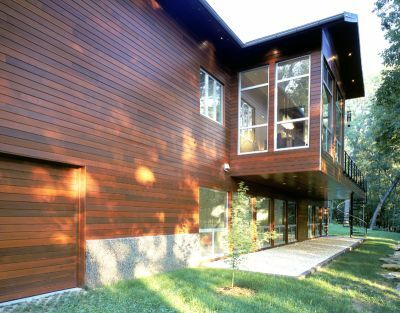 Rainscreen siding has become more widely used in Europe and Canada in recent decades. As such, the US compelled HUD to publish a circular, “Moisture Resistant Homes.” This document recommends rainscreen exterior construction as it efficiently protects against moisture build up. If you think of Florida, SC, NC, Atlanta, or anywhere with humid climates in the southern US this becomes especially important. Rainscreen (Real RainScreen siding) is durable as it is built from Brazilian Hardwoods that are between 2 and 3 times as hard as oak. RainScreen is beautiful with the colors and varieties of Ipe, Garapa and others. Finally it is maintenance-free as it will gray out like any hardwood or your can maintain colors with a periodic UV finisher. Many choices are available for color preference and our Brazilian hardwood lumber is rated to last a lifetime – 40 to 100 years. No Furring Strips: The goal of any Rain Screen system is the Air Gap. Furring strips inhibit that Air Gap defeating the purpose of the Rain Screen System. 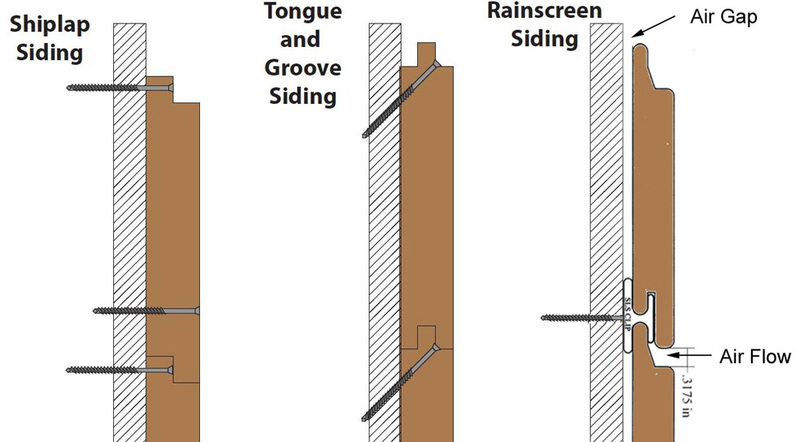 Starter Rails: A common complaint of early Rain Screen systems was the difficulty of lining up the first boards. Getting the clips in a row is time consuming. Using the Starter Rails greatly reduces the time spent and provides for a consistent look to the siding. Clips: Our Clips are made from an Marine grade Aluminum. Unlike earlier clips, these clips will not corrode and loose holding power in a few years. They are made to last a long time. Screws: All our screws are Stainless Steel, again increasing longevity. 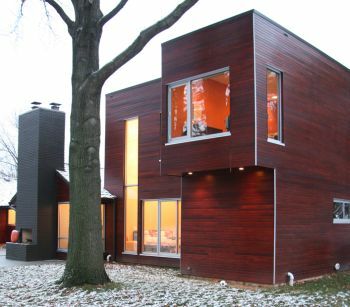 A beautiful Ipe Rainscreen siding home. 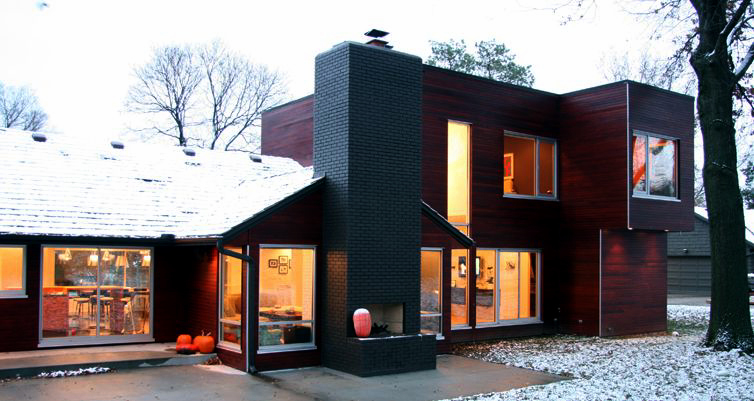 Real Rain Screen enhances your home and will make you the envy of the neighborhood. RainScreen or Rain Screen comes in a variety of Brazilian Hardwoods.